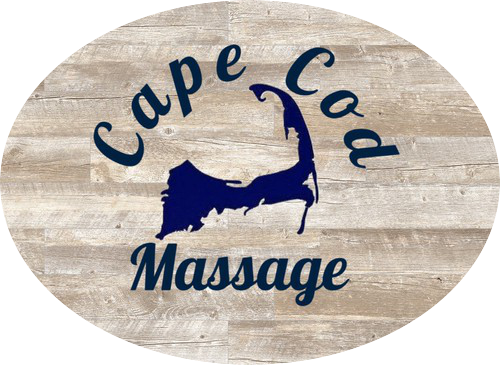 Indulge in a complimentary Foot Scrub with any regularly priced service with Colleen Campbell LMT! Simply select the service you would like to receive and enjoy this special gift! End your Therapeutic Massage with a Strawberry infused Sugar Foot Scrub where your feet will be gently exfoliated, wrapped in steamed towels and coated in a veil of warm shea butter, leaving your feet feeling brand new! Leave our office feeling like a new person! 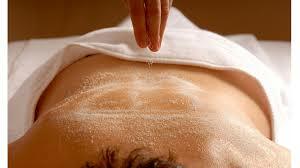 This incredible 120 Minute Service includes a Full Body Scrub and 75 Minute Therapeutic Massage. 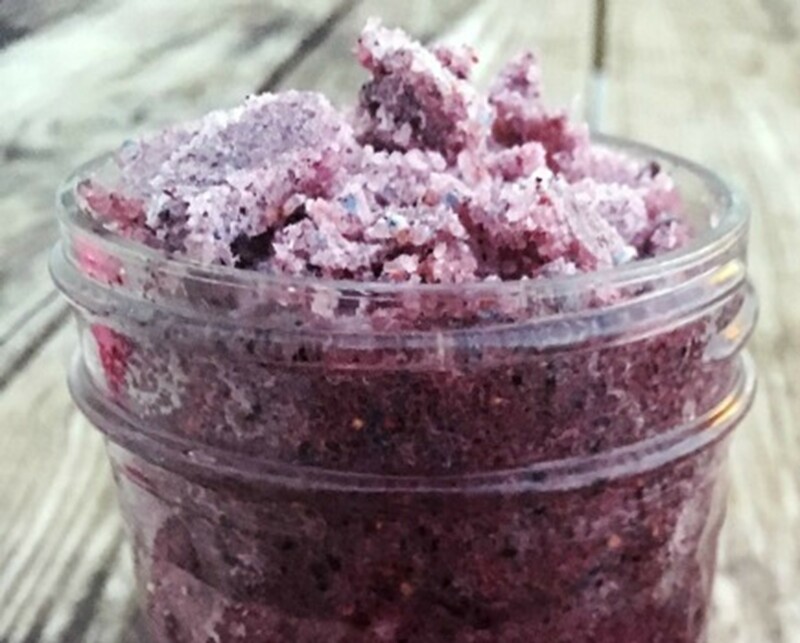 Each area of your body will be gently exfoliated using our organic scrubs, helping to remove dead skin cells, increase circulation, and bring that glow back to your skin! Each area of your body is wiped clean of debris using steamed towels. Next, enjoy your 75 Minute Therapeutic Massage session! Finally, we apply a veil of warm shea butter to your skin, providing a deep moisturizing treatment. Enjoy a fabulous 60 Minute Therapeutic Massage with one of our incredible Licensed Massage Therapists and then move to our gorgeous Infrared Sauna area. 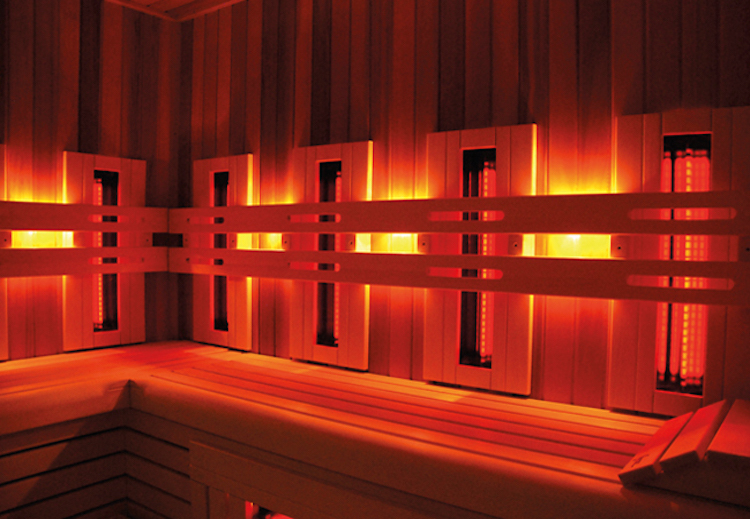 Fully equipped with comfortable attire and relaxing music, our Infrared Sauna with Color Therapy is ready and waiting to help you completely relax! Leave our office with an increased circulation, healthy glow and decrease muscular/joint pain. 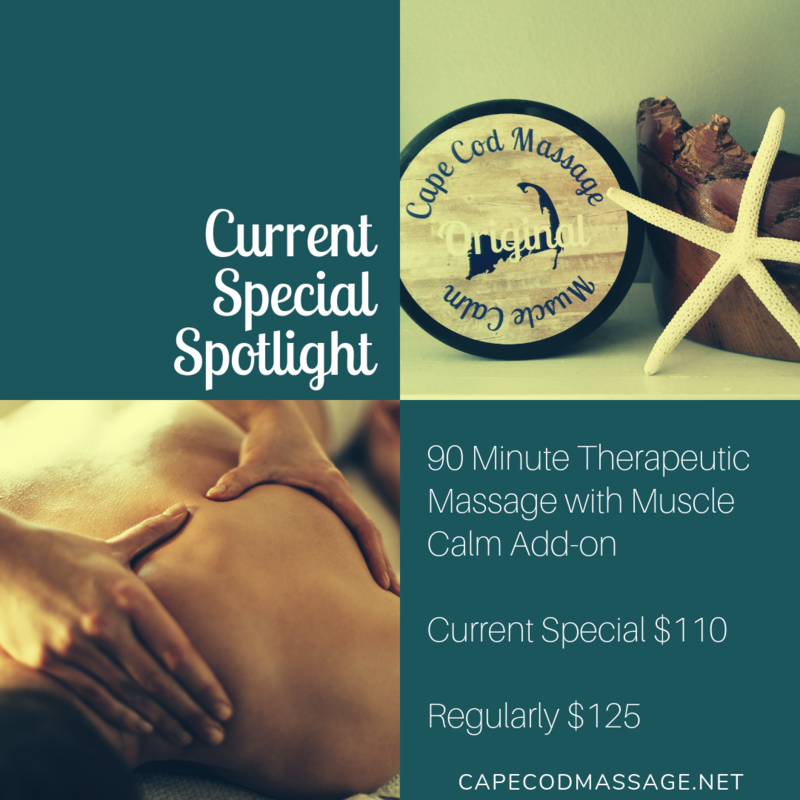 Enjoy the benefits of integrating our signature product, Muscle Calm, into your 90 minute Therapeutic Massage Session. This topical product produces zero psychotropic side effects while relaxing tense muscles & providing pain relief.